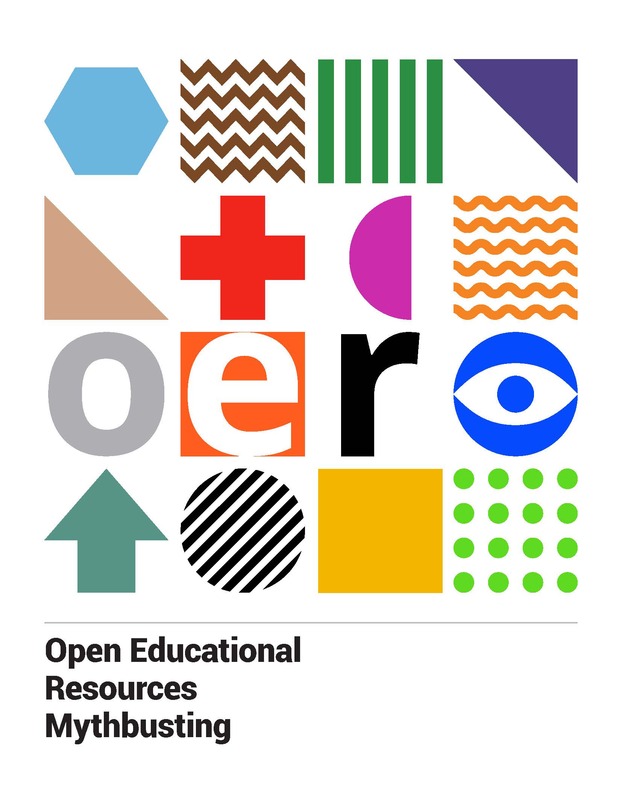 This guide provides information about Open Educational Resources for professors, students, and self-learners. Open Touro is Touro College's Open Education Resources (OER) initiative. With this project, we aim to raise awareness of OER, and assist faculty in selecting and adopting open textbooks for their courses. According to OER Commons, "Open educational resources (OER) are teaching, learning, and research resources that reside in the public domain or have been released under an intellectual property license that permits their free use and re-purposing by others. OER include full courses, course materials, modules, textbooks, streaming videos, tests, software, and any other tools, materials, or techniques used to support access to knowledge. Open educational resources give educators the ability to adapt instructional resources to the individual needs of their students, to ensure that resources are up-to-date, and to ensure that cost is not a barrier to accessing high-quality standards-aligned resources." The repositories below host numerous open textbooks in several disciplines. 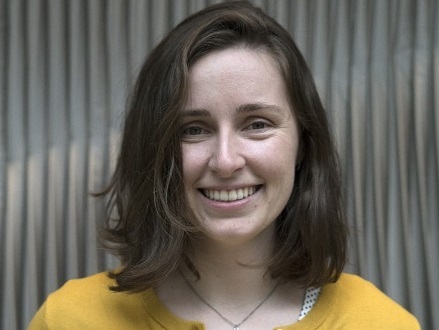 Search for an open textbook, or ask the librarian Juliana Magro for help. This repository brings together open educational resources throughout the University System of Georgia, including open textbooks and ancillary materials. The LibreText Project is a leading, non-commercial open textbook organization initiated at the University of California, Davis. Openly Available Sources Integrated Search (OASIS) is a search tool that aims to make the discovery of open content easier. OASIS currently searches open content from 58 different sources and contains 160,258 records. OASIS is being developed at SUNY Geneseo's Milne Library in consultation with Alexis Clifton, SUNY OER Services Executive Director. OpenStax is a nonprofit based at Rice University, whose mission is to improve student access to education. Their library is used by hundreds of thousands of students. The Open Textbook Library provides a growing catalog of free, peer-reviewed, and openly-licensed textbooks that have been reviewed by faculty to assess their quality. MERLOT (Multimedia Educational Resources for Learning and Online Teaching) is a program of the California State University System. MERLOT Open textbooks include thousands of peer-reviewed titles on a broad range of subjects. The BC Open Education also catalogs open textbooks. Search by keyword, or browse by subject. Dr. Richard Baraniuk founded OpenStax (then Connexions) in 1999 at Rice University to provide authors and learners with an open space where they can share and freely adapt educational materials such as courses, books, and reports. Today, OpenStax CNX is a dynamic non-profit digital ecosystem serving millions of users per month in the delivery of educational content to improve learning outcomes. This page is an index to the online textbooks in MIT OpenCourseWare. Each link goes to a course or resource page that contains the textbook files. Some of these online textbooks are open-licensed electronic versions of print books. Others are self-published online books, or course notes which are so thorough that they serve as an alternative to a conventional textbook. The Mason OER Metafinder (below) searches across 18 different sources of open educational materials. 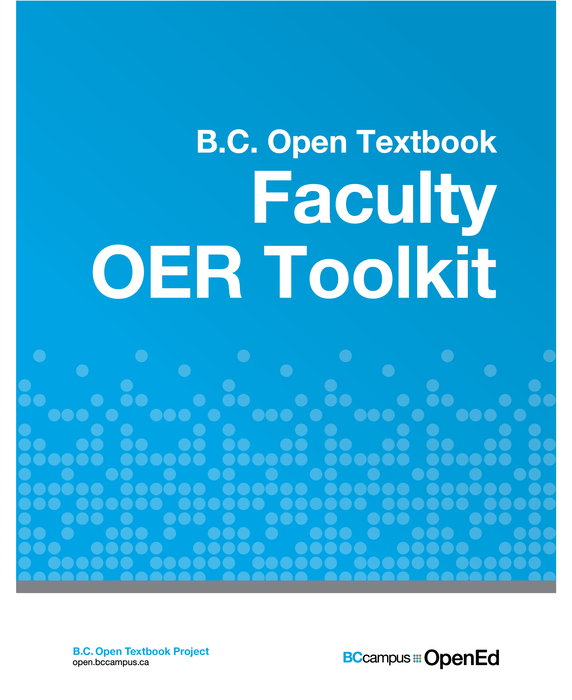 The Faculty OER Toolkit is an information resource about and guide to adapting and adopting Open Educational Resources. Included are definitions and examples, information about Creative Commons licensing, and tips on how to adapt and/or adopt OER for classroom use. "OER is not really free," "OER adoption is too radical," "teachers need more time and work to adapt OER" and other myths busted in this easy-to-read booklet. Click on the link below to access the PDF. A book on open access written by Peter Suber. Licensed under CC-BY-NC 3.0.